It was in 1976 when Karen Shea first tested her own strength. After a divorce left her in need of a way to support her two young children, Karen set her sights on becoming an institutional securities broker. Little did she expect the reaction she got. Women, she was told, are not cut out for such a high-powered job, and they simply do not have what it takes to succeed in the financial arena. After she got over her shock, Karen took the initiative to prove them wrong. She sold her house in Memphis, packed her bags and headed to Houston. There she got the training and support she needed and built such a strong reputation that those in Memphis who had once overlooked her skills started calling her for advice. While in Houston, Karen became disillusioned by the corruption in local politics. 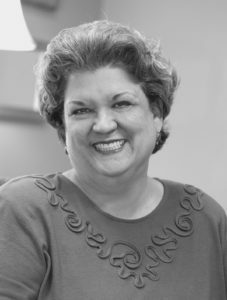 In 1981, she saw a bright new face on the political horizon and began volunteering in Kathy Whitmire’s first mayoral campaign, helping her win a landslide victory. The following year Karen went on the campaign trail again, this time with Ann Richards who became the first woman elected to a statewide office in Texas in 50 years. Karen’s most recent – and perhaps most passionate – initiative is her fight against violence among and by young people. After her son’s recovery, Karen served as board chair for the Gandhi Institute for the Study of Nonviolence. She also assisted with the implementation of conflict-resolution programs in the city schools, and even took a job as a schoolteacher as a way to teach young people that violence doesn’t solve problems. Karen has now returned to the financial services industry. 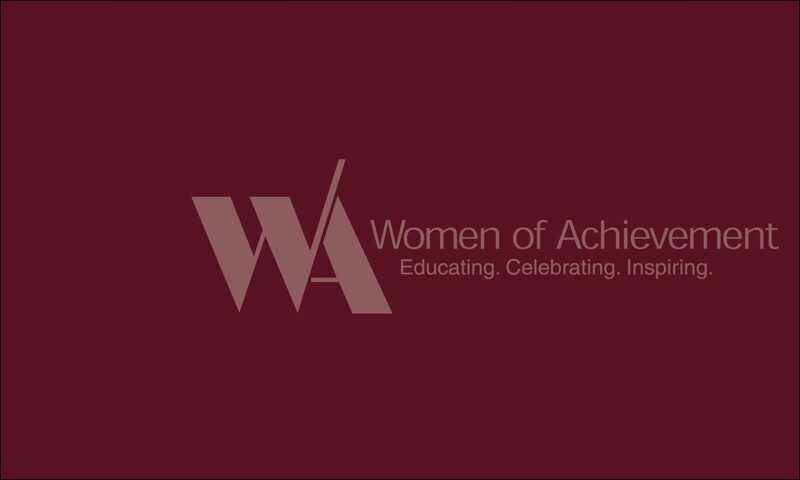 Women of Achievement was designed to honor ordinary women doing extraordinary things. She is just such a woman. Karen is a financial planner with Fish & Associates.